No Hard Feelings, But if You're Not a Holly Springs Area Buyer, This Site Is Not For You. Welcome, if this is your first introduction to us and our website, we are the only company that represents the Holly Springs area exclusively. We made a choice to focus on the Holly Springs area to give every advantage possible. The entire Wake County area is growing fast and there's way to many things that will have a huge impact on future home values. Unfortunately the real estate industry does very little in preparing and providing what's really needed with buying a home. As a steward and resident of Holly Springs the greatest gift we have to share with our future neighbors is our local market knowledge, expertise of positioning and process, and provide the tools needed so you can make the best educated home buying decision possible. 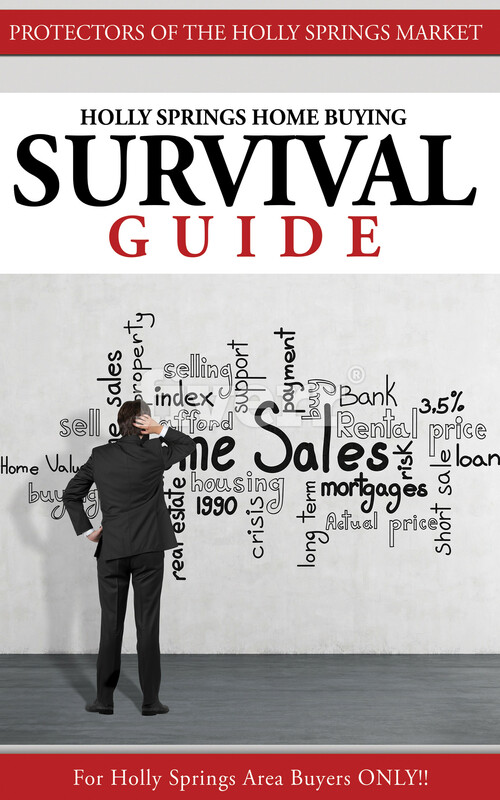 We understand how busy and overwhelmed majority of people are so we created an easy to follow process with the steps and checklists that cuts out 95% of the time and frustrations related to every aspect of home buying. What we discovered through local market research there's 3-things that local home buyers need that will guarantee their success. For many buying a home is the most expensive buying decision we ever have to make in our lifetime. It amazes me that the entire real estate industry from lenders to Realtors, does so very little in preparing and teaching what's needed when it comes to buying and home-ownership. 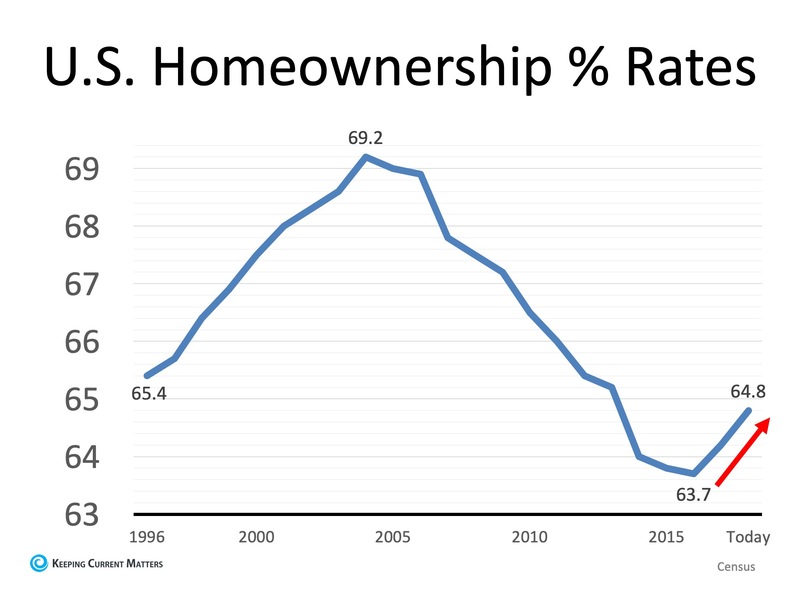 United States home-ownership rates actually hit the lowest level 63.7% in 2015 in almost 50 years, since 1970. That's millions of homeowners we lost due to foreclosure and short-sales. The home-ownership rates are increasing once again, but the impact of these market cycles can be minimized with housing education. Robert Kiyosaki, the author of Rich Dad Poor Dad said it best after the last housing market crash. He said "We wasn't in a financial crisis, we was in an educational one." In school we get the lesson to study before we have to take the test. In life, or the real world (buying a home), we take the test only to find out later if we did good. There's unfortunately no other buying decision that will cost you more, if wrong. "Our life is controlled not by our conditions, but by our DECISIONS." The most important advice I share with family, friends and future neighbors who's looking to buy a home is, spend the time upfront digging down deep building your foundation on rock. We discovered, success when buying your home, just like investing, comes down to one thing only: Do not make fundamental mistakes that put your future profits at risk. In this guide we share with you detailed up-to-date information about what you need to know and be aware of when buying a home in Holly Springs. Worried about the best reselling neighborhoods, the market, if you're ready, who's a good builder, navigating the Holly Springs schools or the huge growth that's coming? With a 50% growth projection over the next few years there will be a huge strain on our infrastructure. 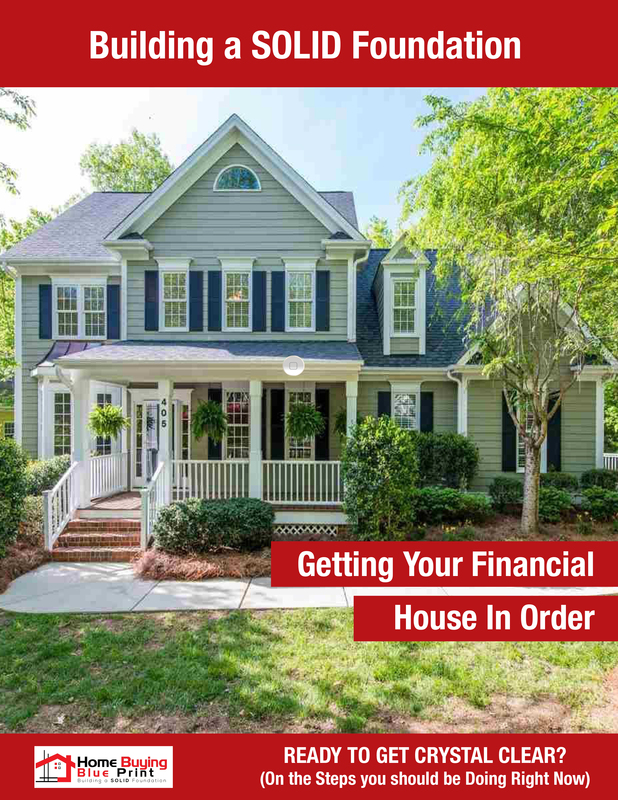 If you're planning on calling Holly Springs home, you better have a real good understanding of what's coming and how it will affect you and your home buying decisions going forward. When a builder first starts construction of a home they have a full set of detailed plans. Yet when a buyer looks to buy, there is no such plans. Could you imagine if a builder put up walls before the soil is tested and foundation set. Is it a good time to buy or sell in Holly Springs? We are following a similar pattern in the local market cycle as the one in 05 & 06 that have many homeowners finally breaking even now. Disclaimer: You are never obligated or committed, to having to buy through Holly Springs Real Estate. Please take the time and educate yourself. All of our resources are to educate, prepare, position and protect you. If you feel we have earned your confidence please let us know and we will do our very best to serve you.